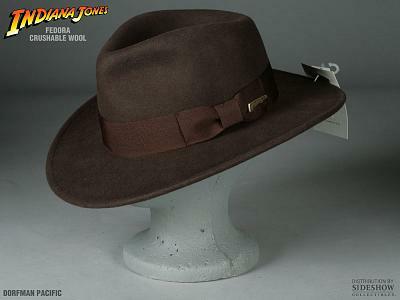 Feel like a real treasure hunter with this detailed Indiana Jones hat replica! Replica based on the movie Indiana Jones and the Crystal Skull. Size 128 M.